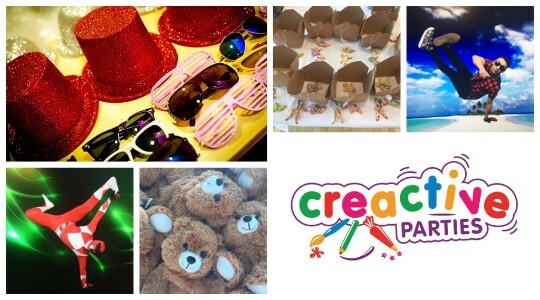 Amanda’s Action Club is proud to present its brand new and exciting party packages named ‘Creactive’ – a new concept for children’s birthday parties from aged 4 to 8 years. We believe that a creative child is also an active child so we have combined the two. Choose one of our creative activities followed by one of our active entertainment options to give the children a thoroughly engaging, stimulating and unforgettable experience. 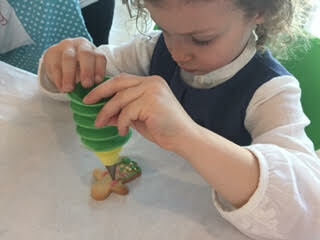 Our edible story party concept combines story-time with cookie decorating in a truly magical way. We have a vast selection of stories to choose from for this. We begin by reading a popular story (of your choice) with the children and then pause at appropriate points to turn our hands to cookie decoration – decorating 3 cookies in a way that relates to the story. So when the story is Cinderella, for example, we decorate 3 cookies in the style of a ball gown, a glass slipper and a love heart. With a different story, say The Snail and the Whale, the cookies would become a snail, a whale and a fire engine. For this party we will supply everything that is needed to keep the children thoroughly captivated and engaged throughout – including freshly baked cookies, icings and sprinkles. All completed cookies will be boxed up and tied with a ribbon, each adorned with the child’s name, ready to take home to show off their creativity. Each child gets to decorate their own piece of ceramic using ceramic paint pens, with every opportunity to express themselves and show off their creative skills. 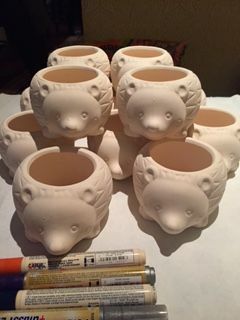 There are lots of ceramics to chooses from – piggy banks, trophies, hedgehogs and mugs to name but a few. Again we bring everything that is needed for the children to enjoy their experience and at the end of the party each child’s completed ceramic will be placed in a gift bag ready to take home and cherish. 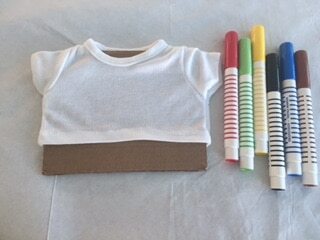 The children get to design their own unique t’shirt for their bear to wear using fabric pens. Once completed, we bring our bears to life stuffing them and giving him/her a star for a heart. 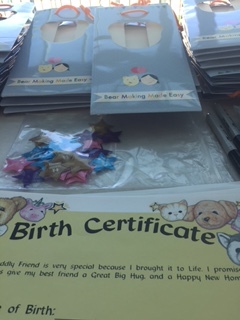 We then name our bears and give them a birth certificate. 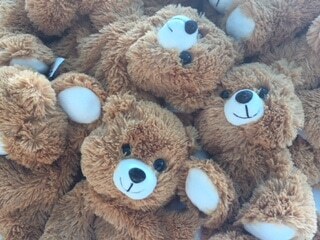 All bears are placed in a gift bag once completed with their certificate ready to take home and be adored. Children love to be creative and this party helps them to do just that. There are many activities to choose from decoupage: crown/ tiara making & fairy wings/swords, if you have a theme please do let us know as we can tailor make your arts & craft activity to suit your needs. We believe cupcakes taste even more delicious when they look great too. We teach the children some cake decorating skills before letting them loose on some delicious. freshly bakes cupcakes to personalise using buttercream and fondant icing. Each child will get to take home 4 decorated cupcakes of their own boxed with their name on. Our famous, classic Amanda’s Action Club party is available as both part of our creactive package and also as a stand-alone party. See full description below. This wonderfully energetic party will get the children really working together in teams, competing in races and accomplishing tasks incorporating balls, scarves, hula hoops and many more props and obstacles – a high energy and dynamic party for all sports enthusiasts. This party is ideal for those budding street dancers out there! 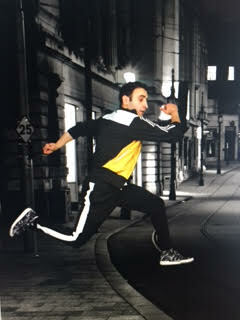 Our professional dancer/host will firstly inspire the children by performing an amazing routine. He/she will then teach the children some cool new dance moves and put together a dance routine for them all to learn. 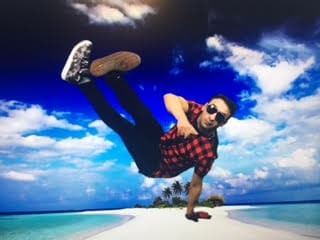 We then play some dance games designed so the children can practice the moves they have just learned. Finally the children get to show off their talent in front of their parents before finishing with a Dance-off circle that nicely rounds off this high energy party experience. This fun-packed party is full of music, games and hilarity and is guaranteed to keep the children thoroughly entertained throughout. 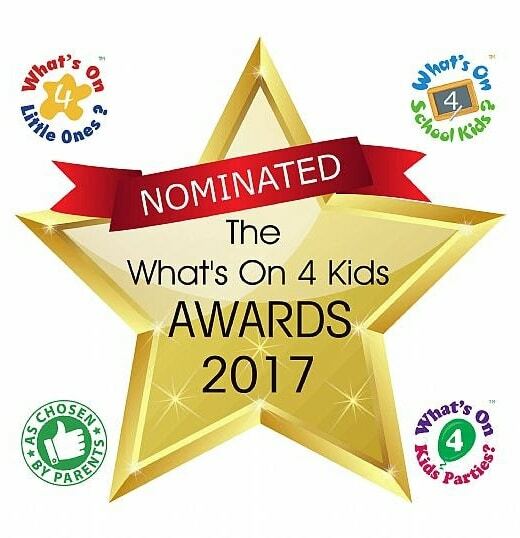 Choose from a long list of games including:- musical statues/bumps, limbo, musical hoops, scarf tag , mountains & volcanoes & parachute games – classic games that never grow old. Your child will get to have their favourite Super Power Hero surprise and entertain them and their friends! 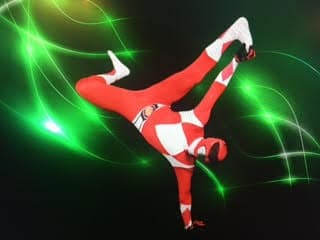 The Super Power Hero party host will firstly entertain and perform for the children before leading in lots of hero inspired games and activities. Your Super Power Hero will remain in character for the duration until each child has had a photo opportunity with their idol. Our Mini Disco Prop Box Party is great fun! The children get to play games and dance like crazy to their favourite songs. 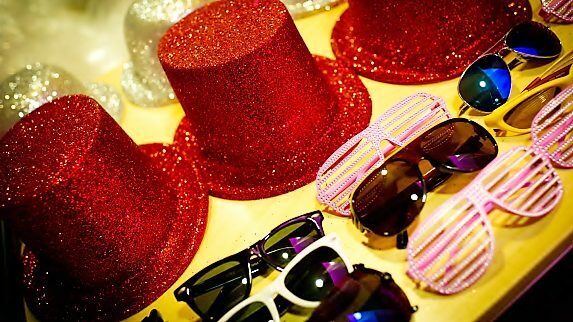 Next we roll out our Superstar Red Carpet and the children are invited to dress up using all of our props, wigs, hats , glasses, feather boas, inflatable microphones, guitars and saxophone etc. Finally the children get to strut their stuff on the red carpet while the parents photograph them. It’s a great confidence builder and makes even the shyest of children come out of their shell and relish being a pop superstar for the day! To book a party or to make an initial enquiry go to book a party and fill in the required details or email us on bookings@amandasactionclub.co.uk. You can also call our team on 01895 623999. Our office hours are Monday to Friday, 9.30am–5pm. Using versatile props and modern nursery rhymes, our parties encourage children to be active and have fun at the same time. We get everyone involved, excited and on a natural high. Action Club parties are suitable for children aged 1-5 years and are tailored to your child’s age and needs. Our highly experienced and professional party hosts know what’s required to provide a stimulating and memorable day. We offer 1 & 2 hour parties. Prices start from £180 for a 1 hour party with one of our Action Club hosts. Amanda’s prices are available on request.